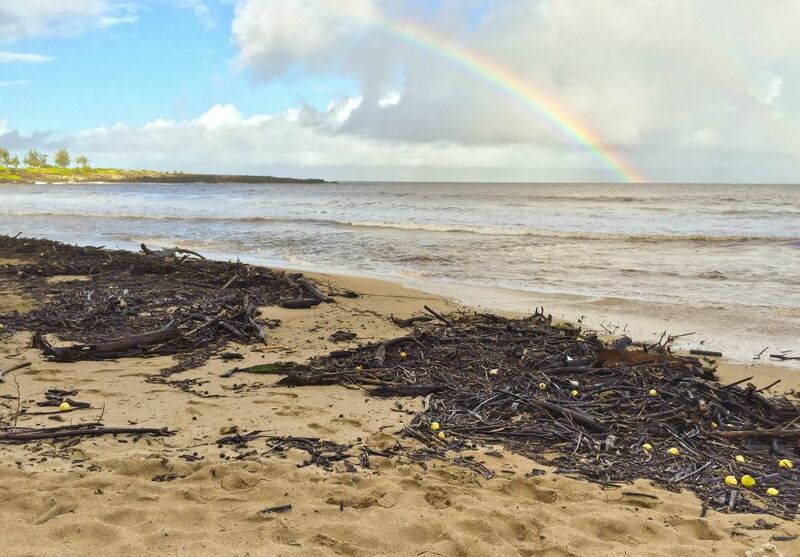 Maui County’s coral reef ecosystem is in critical condition and needs to be protected and restored. 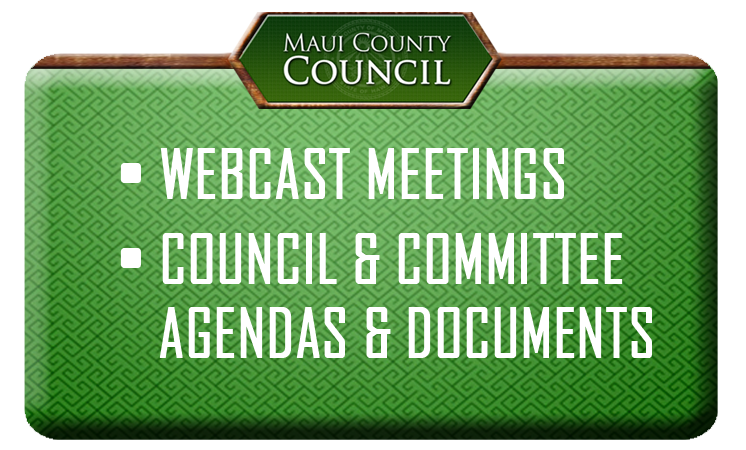 Last Monday, with the assistance of the Maui Nui Marine Resource Council and other ocean advocates in the community, I convened a panel discussion of the Maui County Council’s Infrastructure and Environmental Management Committee on reef restoration efforts. Mike Field, senior scientist emeritus of the U.S. Geological Survey, identified the three biggest threats to our coral reefs: unsustainable fishing, climate change and land-based pollution, such as sediment runoff. Reef health must be protected because, as Field said, dead reefs never come back. If there are no reefs, marine life loses natural habitat. Losing our beautiful reefs would have a negative impact on our visitor-oriented economy, which is dependent on a healthy ocean, he said. Ekolu Lindsey of the Polanui Hiu Community Managed Makai Area said “rest periods” must be implemented to save coral reefs. 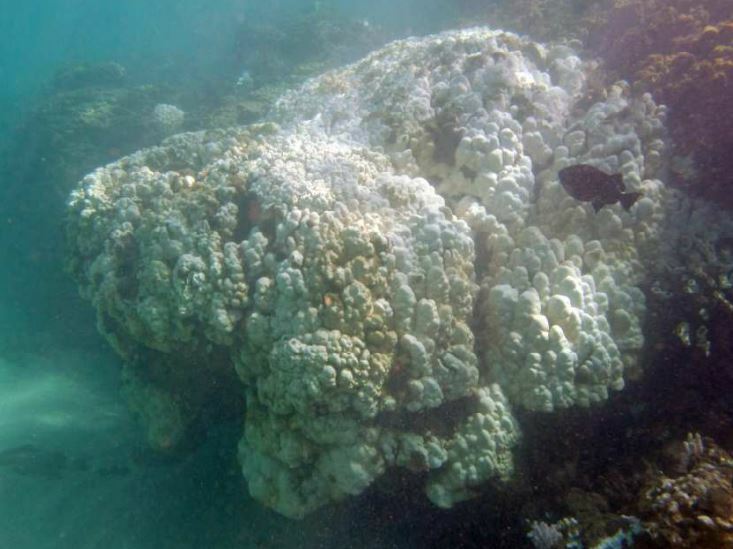 Russell Sparks from the state Department of Land and Natural Resources said a new major stress for reefs is “bleaching.” When water is too warm, corals expel algae, making them turn white or pale and susceptible to disease. Additionally, Sparks said reef health can be improved by intergovernmental collaboration on pollution control through watershed management, water recycling and reuse and regulation of ocean-recreational activities. Mark Deakos, director of the Hawaii Association for Marine Education and Research, shared ways to control land-based sediment. He said policies are in place to monitor development that might impact reef quality, but enforcement has been ineffective. 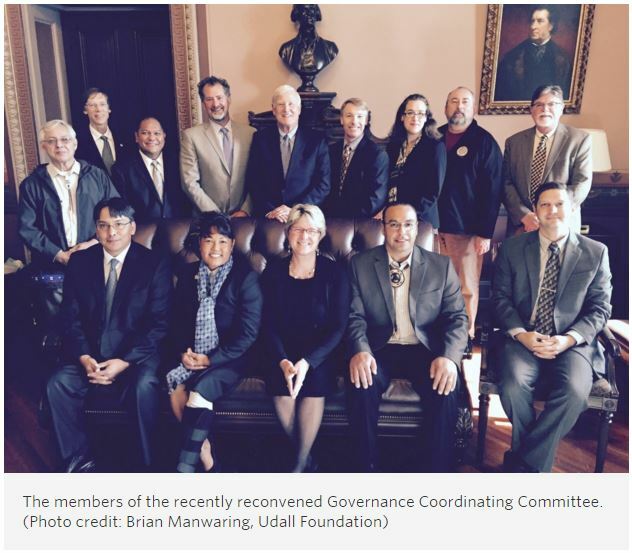 Earlier this fall, I traveled to Washington, D.C., for a two-day meeting of the National Ocean Council’s Governance Coordinating Committee at the White House. I was appointed by the Obama administration to serve on the 12-member GCC for a two-year term. President Barack Obama signed Executive Order 13547 in 2010 to create the national policy for “Stewardship of the Ocean, Our Coasts, and Great Lakes” and establish the National Ocean Council. The mission of the National Ocean Council is to foster communication among all levels of government, save taxpayer money by eliminating waste and reduce the conflict arising from nearly 100 different ocean-related laws, policies and regulations. 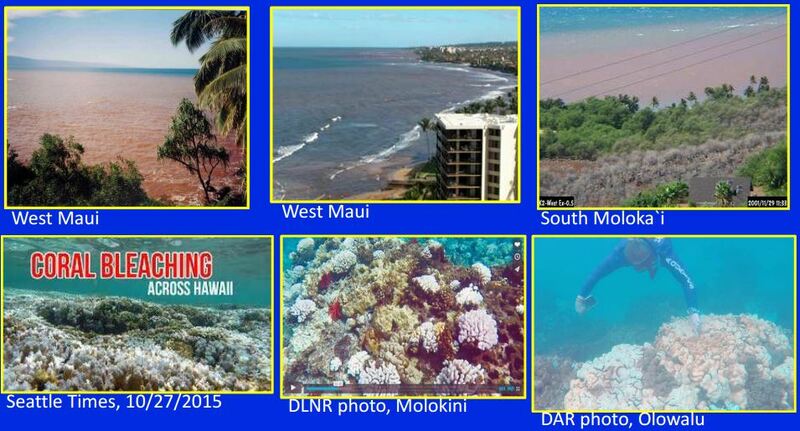 To restore Maui County’s reefs, support is needed from local, state and federal agencies and the general public. We all need to be ocean ambassadors. * Elle Cochran holds the County Council seat for the West Maui residency district. She is chairwoman of the Infrastructure and Environmental Management Committee. “Chair’s 3 Minutes” is a weekly column to explain the latest news on county legislative matters. Go to MauiCounty.us for more information.